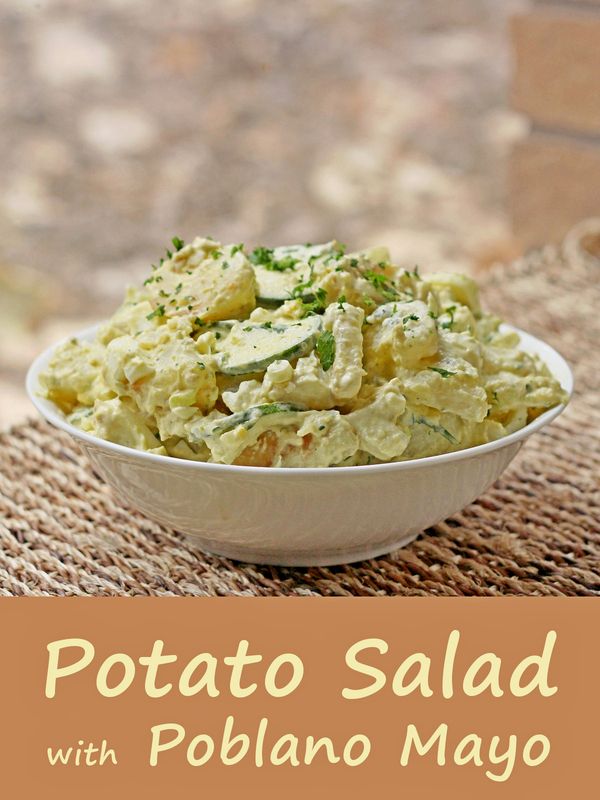 Potato salad is a welcome guest at pretty much every party, and for sure it plays well at tailgating parties along with all the typical grilled foods. Keep it chilled in your cooler until serving, then just bust out the bowl and serve - no muss, no fuss. But of course, you don't want to make the same old potato salad that everyone's mom and grandmother has hauled to every picnic and potluck since the dawn of time. 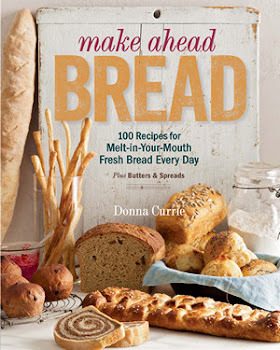 This one includes zucchini for a little extra crunch and a fire-roasted poblano pepper for a mild heat. The last twist is that the potatoes are cooked twice - first boiled and then lightly pan-fried to add a rich, savory, roasted flavor to the potato salad. The potatoes can be cooked a day ahead and refrigerated, if it's more convenient. They slice best when they're fully chilled, but it's fine if they're still a little warm after cooking. Peel the potatoes, then slice into 1/4 inch rounds. Heat the olive oil in a large pan and brown the potato slices on both sides. You can cook in batches, if necessary, or just add all the slices to the pan and flip occasionally. If you need a more oil to get the potatoes browned, add it as needed. If a few potatoes don't brown during the flipping, it's not a big deal. While the potatoes are cooking, you can make the mayonnaise. Add the poblano pepper, mayonnaise, Greek yogurt, lemon juice, and salt to a blender or food processor and blend until it's as smooth as you can get it. Meanwhile, slice the scallions into thin rings and add to a large bowl. Slice the celery stalks lengthwise, then slice thinly and add them to the bowl. Slice the zucchini into thin rounds and add them to the bowl. Chop the parsley and add it to the bowl - save some for garnish, if you like. Peel and chop the eggs roughly and add them to the bowl. Add about half of the mayonnaise to the vegetables in the bowl and stir. When the potatoes are done, add them to the the bowl, add the remaining mayonnaise, and stir gently, trying not to break up the potatoes. Refrigerate the potato salad until chilled. Garish with the reserved parsley before serving, if desired. *Poblano peppers aren't super-spicy, so this isn't going to set your hair on fire - it just adds a mild hint of heat. 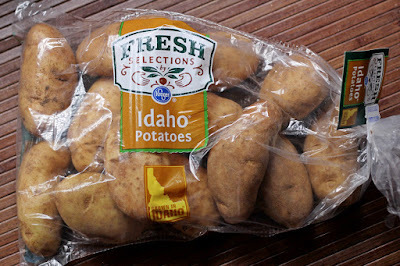 This post was sponsored by Idaho® Potatoes.